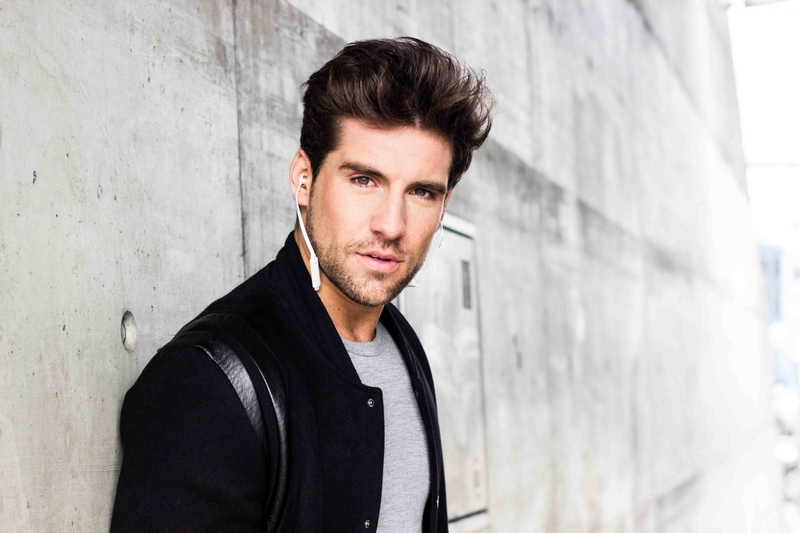 Steven Epprecht is working as an international male model and event host. He is based in Zurich, Switzerland however traveling the world due to his job. According to his work as a model he is familiar with fashion, lifestyle and travel. As he is passionate about his work and these topics he wants to give insights into his model life and share all. Steven Epprecht wants you to be part of his journey around the globe and provide you with the latest fashion trends, fascinating lifestyles, exciting events and travel recommendations and many more. His approach is to stick to his values and stay true to it while implementing own ideas and dreams. This is why he just wants to blog about what he loves and personally would recommend to other people. The aim of the blog is to deliver high quality in writing, blogging approach, design and photographic style for the guy/girl next door. The blog is focused on men’s topic since he believes that men deserve also a good position in the blogging world and there are not many attractive blogs for guys. Of course ladies are also very welcome to join his journey and he will make sure not forget about them as well. It is all about authenticity. This is why the focus lies on creating an amazing but affordable lifestyle for different kind of budgets. Luxury products or lifestyles won’t be primarily focused.